Suitcase Magazine is the world’s first travel and fashion magazine for pioneering young women between the ages of 18 and 35. The project too the team around 3 months to complete as the site has such a vast amount of high quality content. 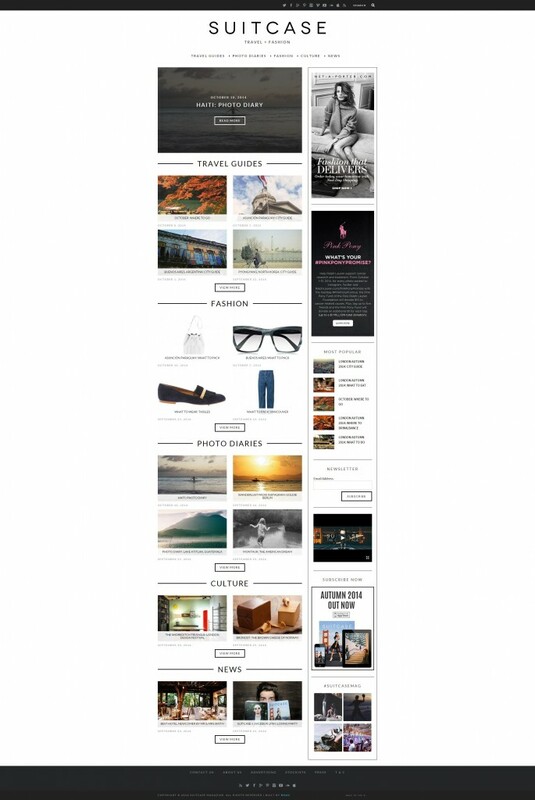 The site is very heavily optimised to maximise the SEO potential and weighting to all the well written content. Suitcase Magazine is run by Serena Guen, from London, United Kingdom. The website has tens of thousands of website hits each month, and is a very popular source for travel guides. 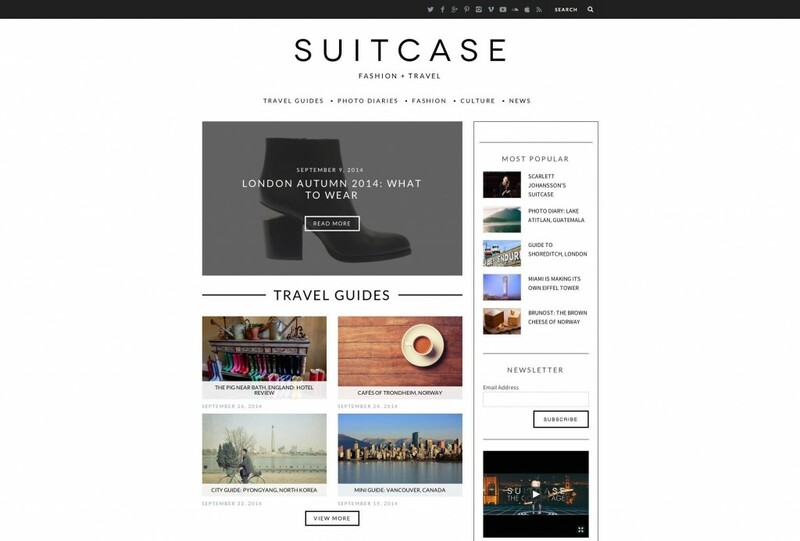 Click here to view the Suitcase website.